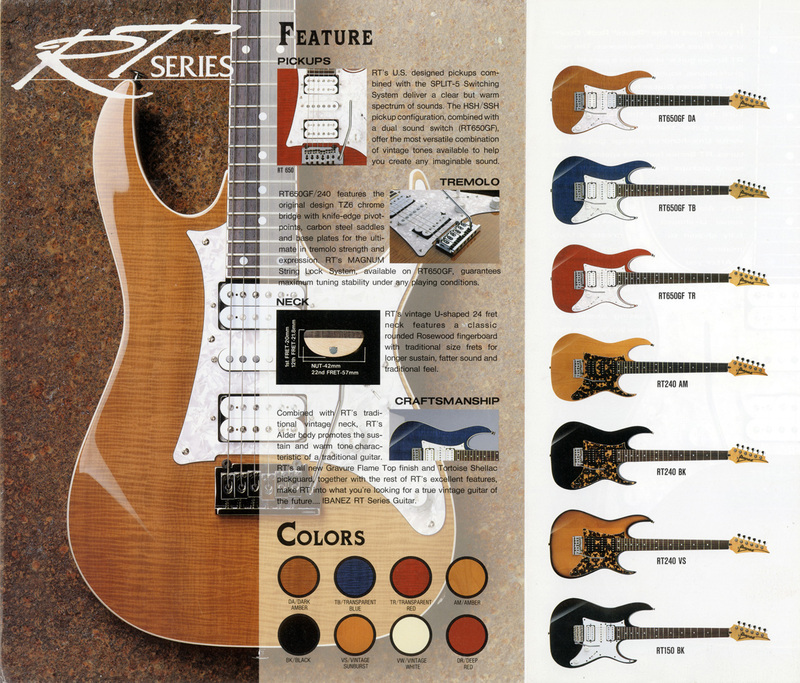 The Ibanez RT 650 is part of the RT Series which were introduced in 1993. 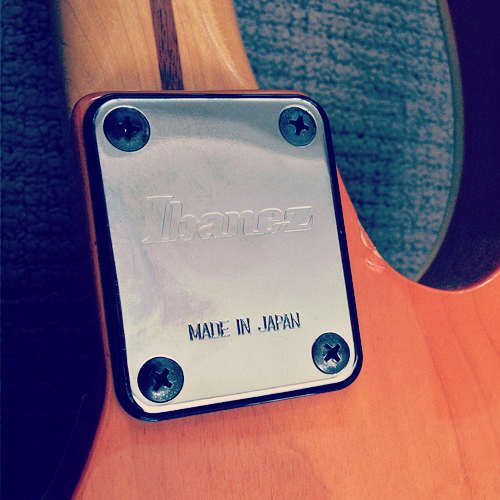 The Ibanez RT650 is made in Japan in the same (Fujigen) factory and by the same people of the Prestige line (prestige line was introduced in the early '00 to differentiate the Japanese production from the Korean/Indonesian production). 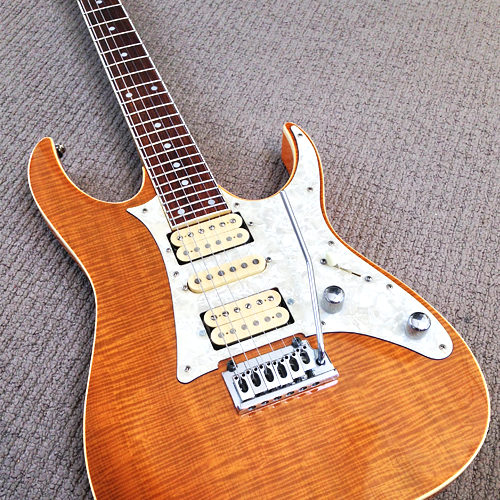 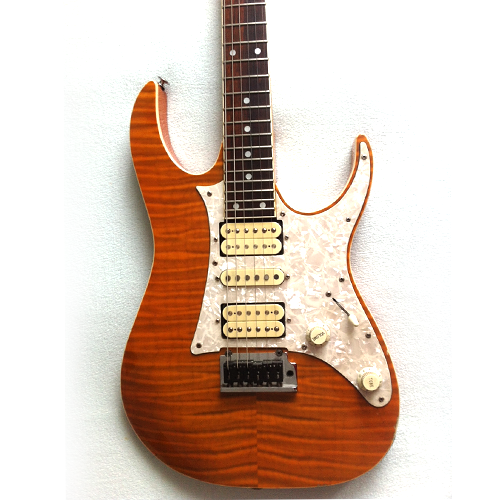 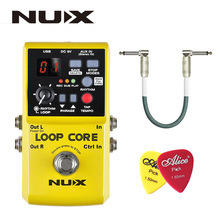 It has a Viper U-shaped neck, the TZ6 / TZ II tremolo with a big brass sustain block. 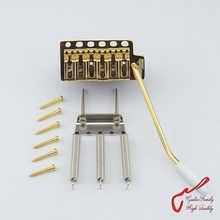 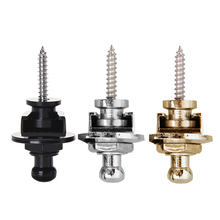 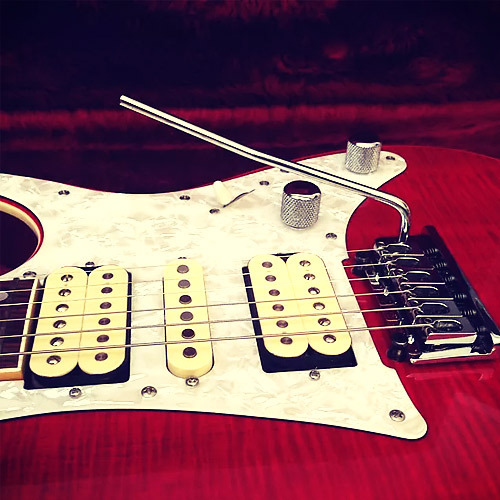 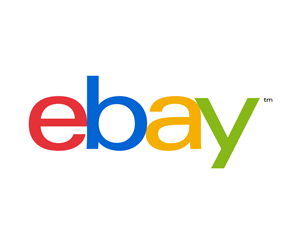 The tuners are Gotoh Magnum locking tuners. 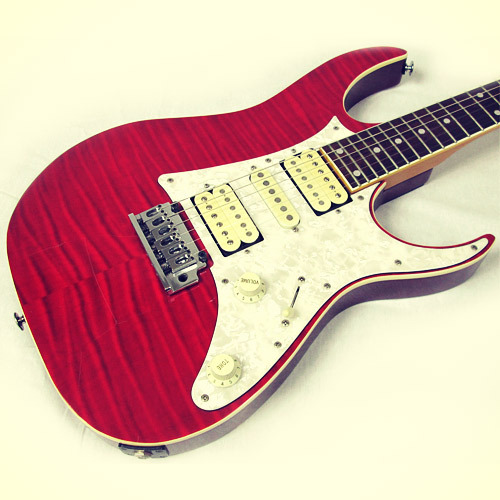 The fretboard is bound rosewood. 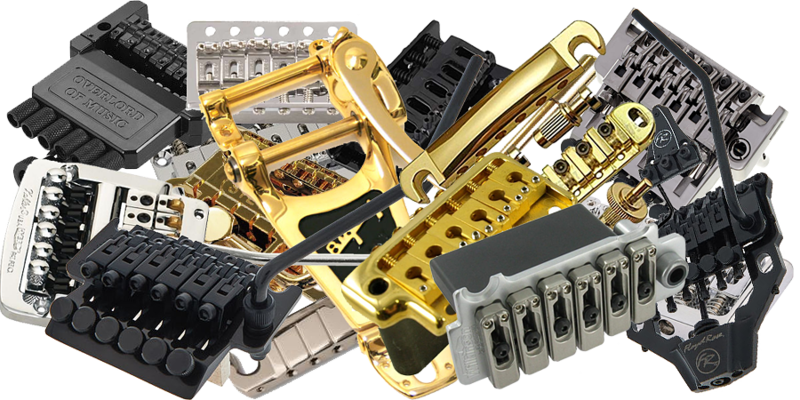 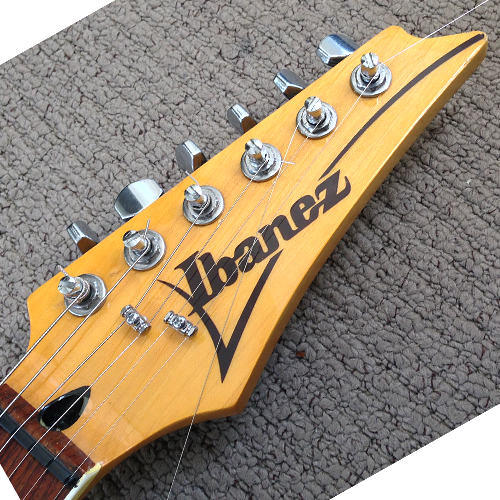 The pickup configuration is HSH consisting of the IBZ V7 Humbucker, IBZ S2 Single Coil and the IBZ V8 Humbucker. 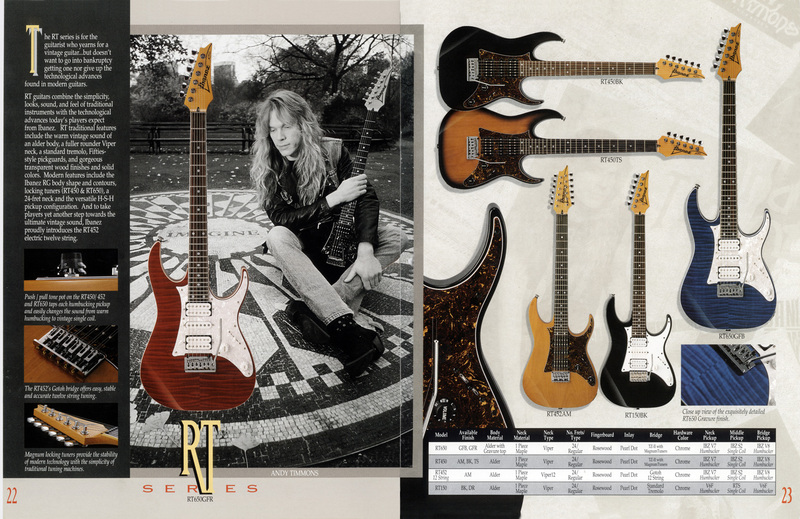 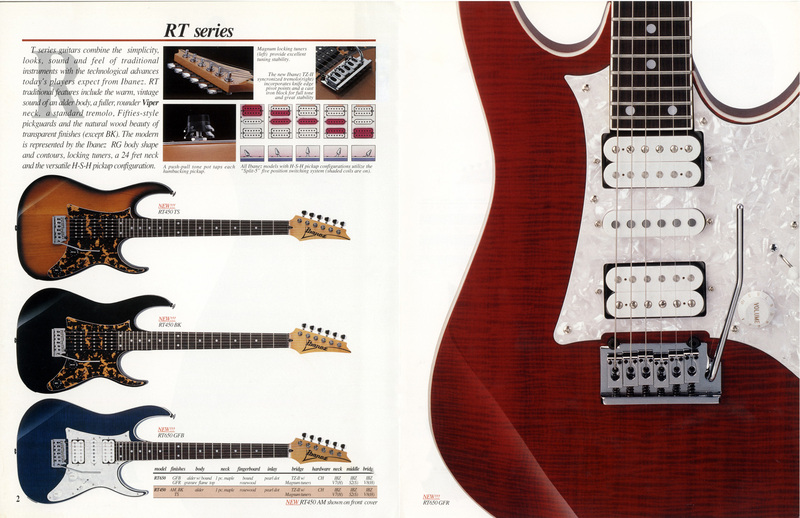 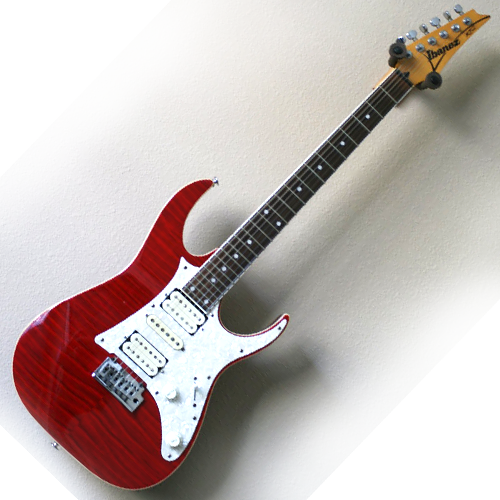 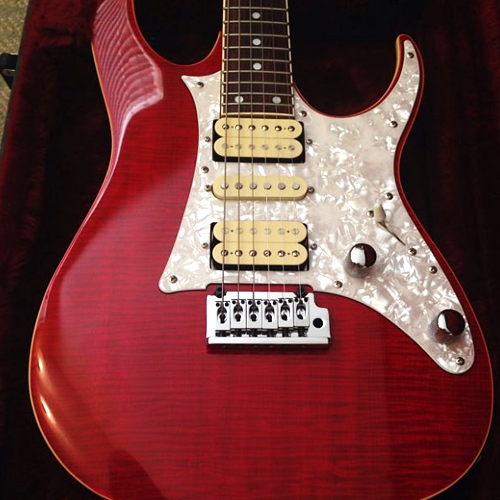 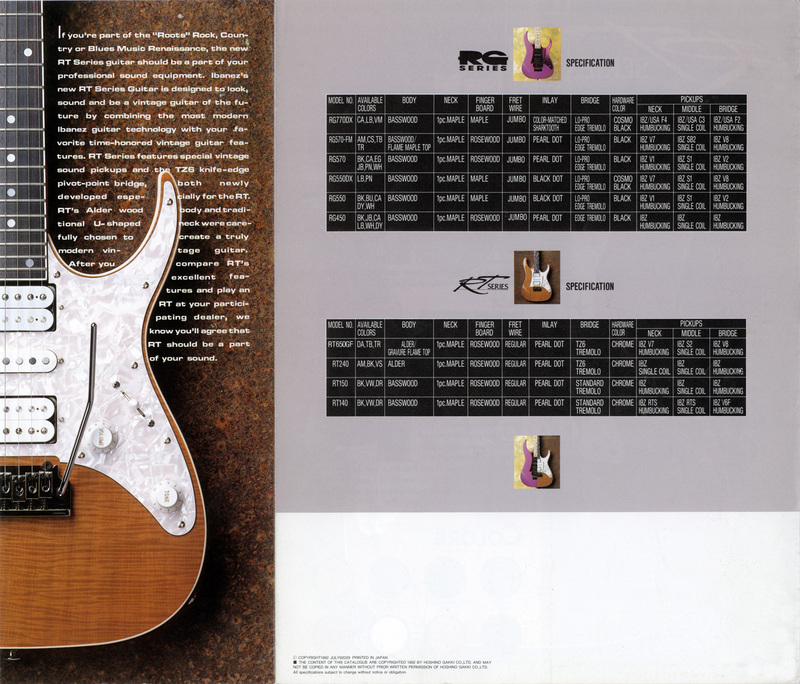 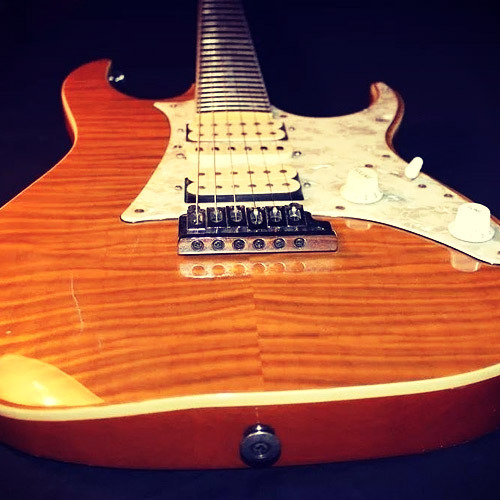 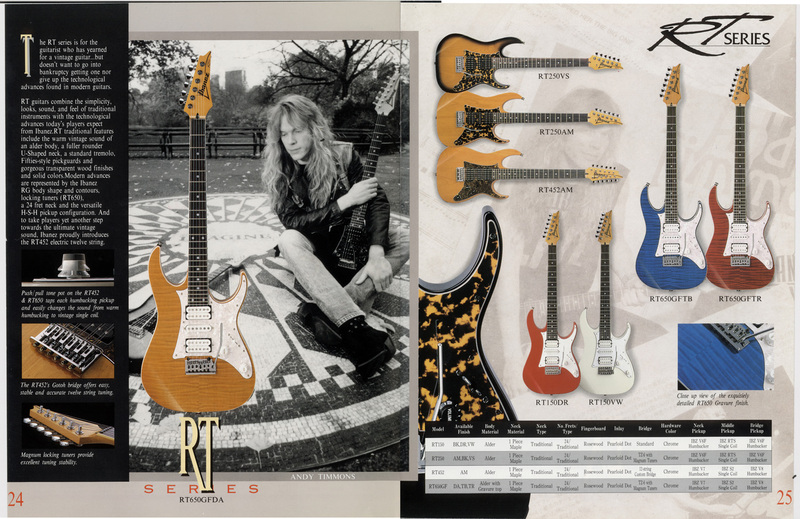 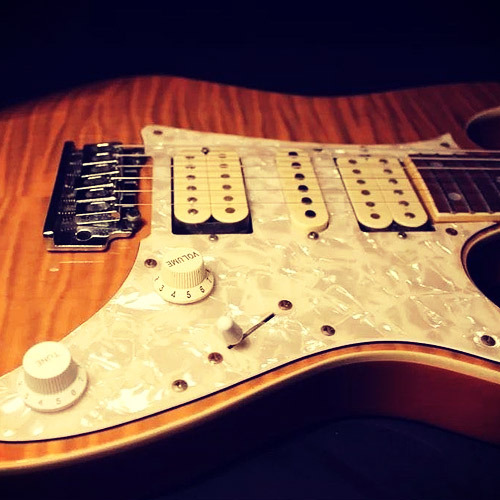 With the RT line Ibanez certainly found itself in stratocaster territory.